Club Penguin Cheats by Mimo777 Club Penguin Cheats by Mimo777: Club Penguin Drawing Reviewed By You! I would prefer to draw a group of penguins donating coins to the coins for change at Christmas cause me personally i find it very generous and it would really make them feel happy!! 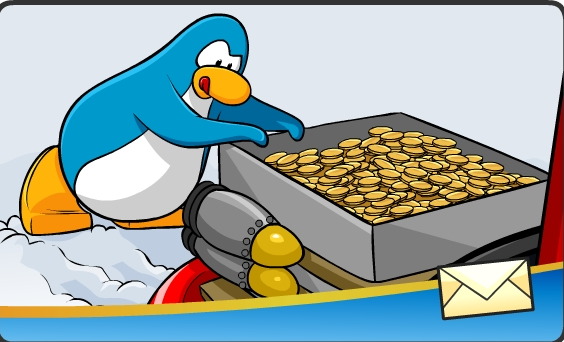 Since Coins for Change will be here soon, Club Penguin wants to know what your favorite way to save up coins on the island?